Last Jersey I Promise. 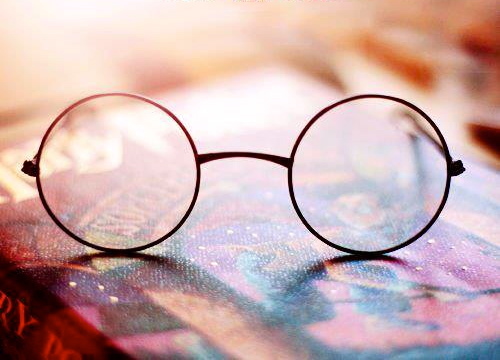 : Harry Potter♥. I re-watched the last Harry Potter movie today with a friend for about the fifth or sixth time. 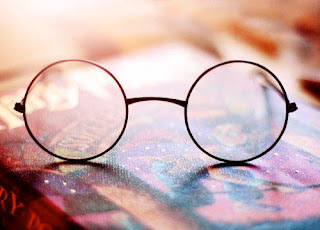 I guess you could call me a Harry Potter nerd- so much so that I still welled up a little at all the sad bits. In fact I'm not sure that I'll ever grow tired of rereading the series.